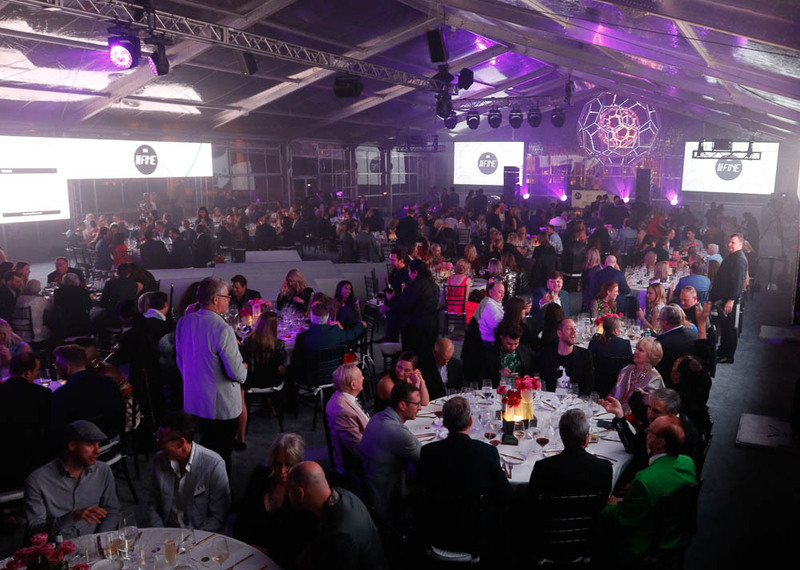 As summer comes to a close we are reminiscing about one of our favorite events last spring, MTV Re-Define event at Northpark Center, produced by the Dapper Diplomat, Julian Leaver. As with every event there are logistics that can be unique, like overnight installation in a public space, but we did not let that slow us down! 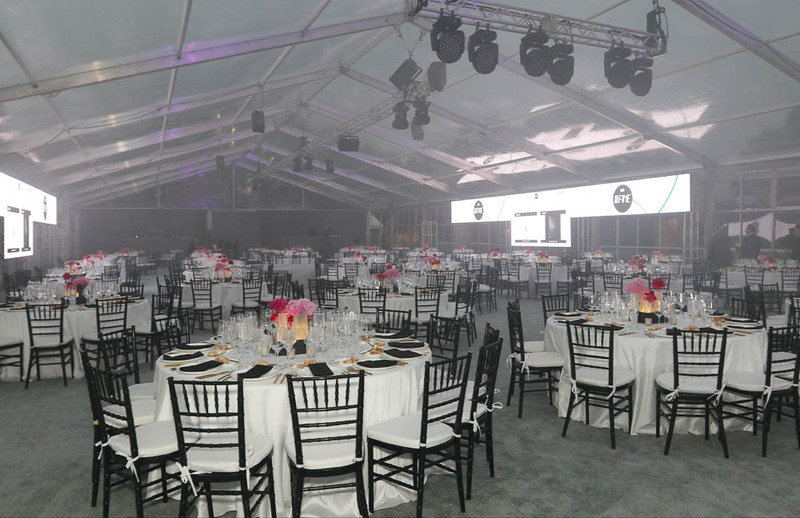 The BEYOND team provided multiple screens through out the tent so no sight line was obstructed, this was accomplished by 7×14 front projection screens with 12K projectors and then 7×14 LED walls on each side of the tent. In addition BEYOND provide lighting through out the tent. You can see based on the photo above and below what a difference lighting makes to an event and can create and set the mood. Our audio system was set up with power speakers in the cocktail area, our subs in the tent area, stage monitors and provided a podium microphone along with wireless mics. Cheers to a great event and we look forward to working on the next!